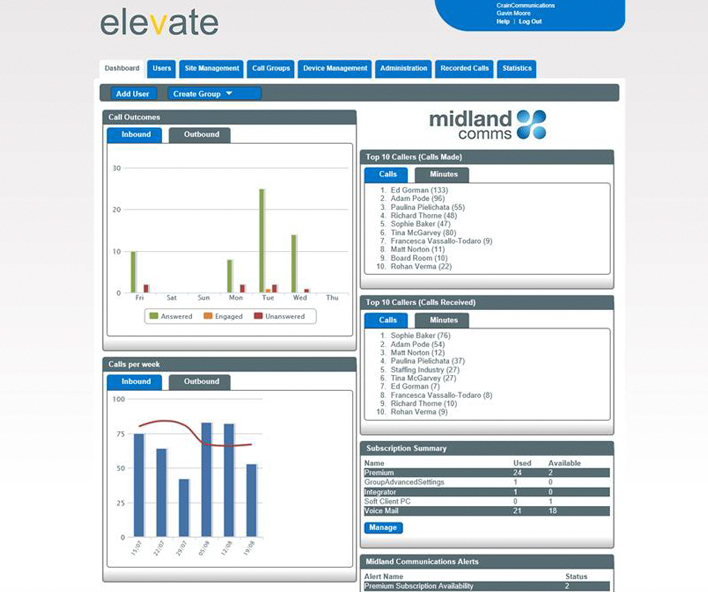 Elevate is a Cloud Hosted Telephone/ICT System from Midland Comms, Tewkesbury. UK wide sales and service. Elevate is a hosted business telephone service that resides in the cloud rather than your office. 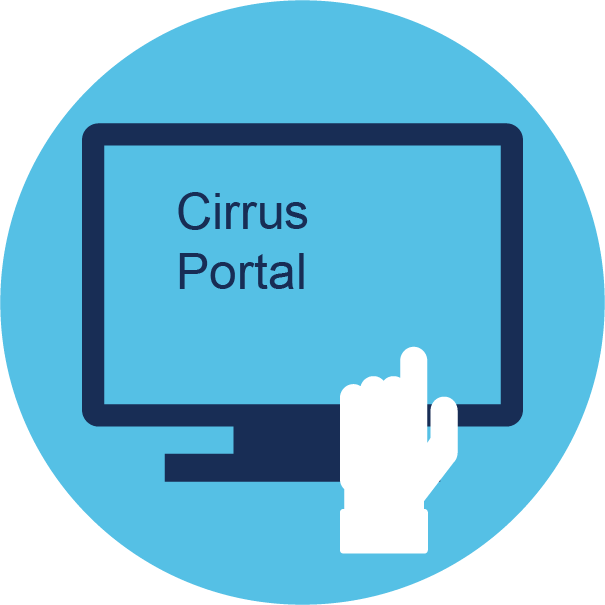 It provides an extensive range of fixed and mobile telephony capabilities accessed through an easy-to-use web portal. 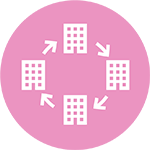 The service allows you, the administrator, to easily manage your environment whilst enabling your employees to maximise their productivity. The service has many business features with an emphasis on control and administration through the web that takes the burden away from your IT team. For administrators, you can quickly configure the system according to your organisation’s changing requirements, while your employees can manage calls easily and effectively. With only a minimal capital outlay required, a reliable and proven service and a jargon-free approach to telephony and communications, Elevate is suitable for any size business looking to improve its productivity and image. We support a clear migration to fully unified communications; allowing people to connect, work and collaborate in a way they never could before. Recognising that for professionals, being out of contact risks business relationships, revenue and productivity. 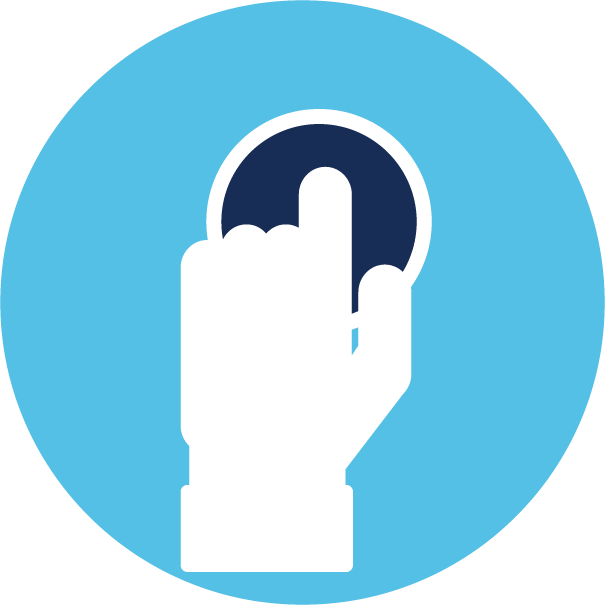 Elevate puts you in complete control of your phone system and comes with an extensive range of call handling and management features, all operated through an easy-to-use web portal. Callers need only dial one number to reach your desk phone and mobile phone simultaneously; ongoing calls can be moved seamlessly from one device to another without hanging up and a single voicemail box can be accessed from any device. As Elevate is hosted on your behalf, you only pay for what you need on a simple per-seat basis. As you’re not buying a PBX, there’s no major hardware investment and no financing costs to consider. Elevate offers all the cost benefits of IP telephony including free site-to-site calls and cheaper call rates. 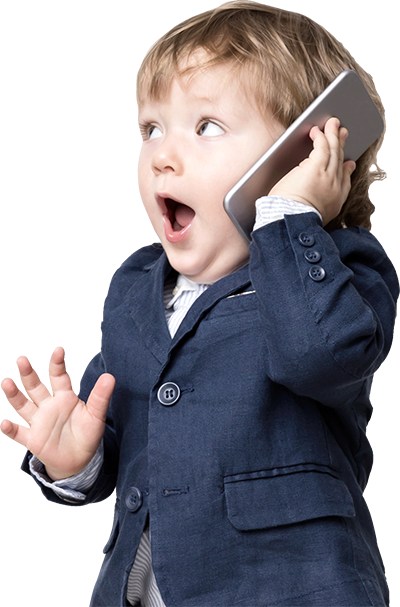 If you use Elevate together with our mobile services, you benefit from free calls between your fixed and mobile devices. Elevate helps businesses become more efficient by enabling flexible work environments through hot-desking, home working and extending the service to mobile devices. You have total flexibility with the numbers you want to use. 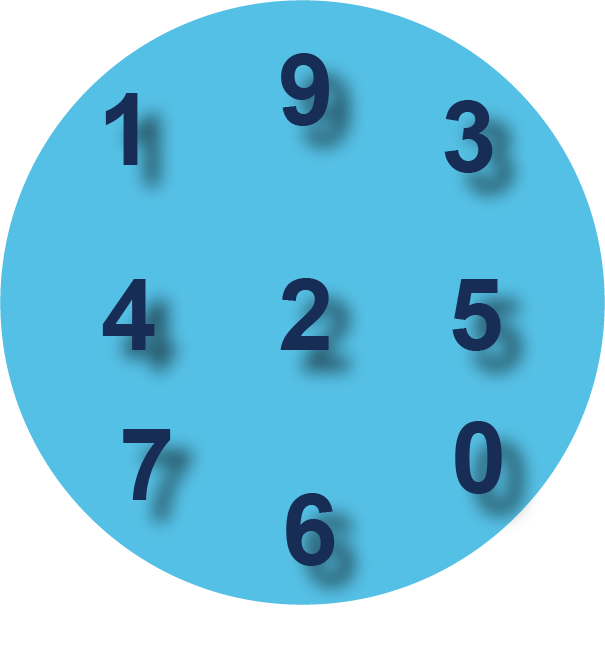 You can keep your existing numbers or get new numbers, including non-geo. Extend your business reach and use any local area number no matter where you are located. Have a London number in Leeds! Unexpected events such as snow, floods, strikes or utility roadworks won’t disrupt your business. 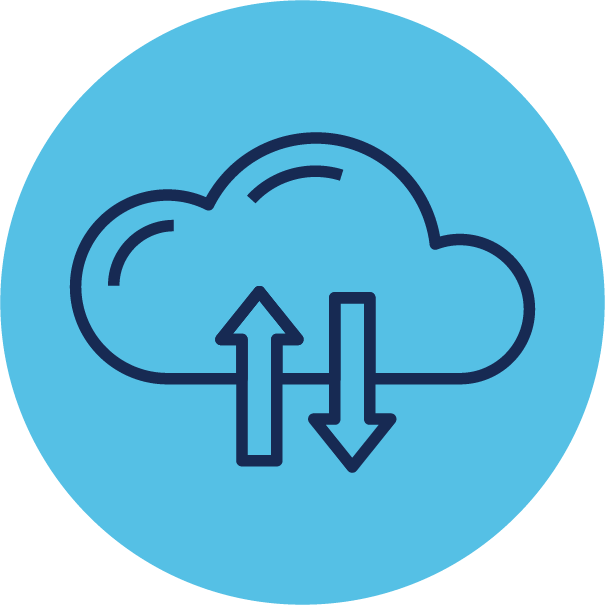 Because Elevate is in the cloud, the service provides business continuity features that allow your organisation to carry on making and taking calls, whatever the circumstances. Elevate helps businesses become more efficient by enabling flexible work environments through hot desking, home working and extending the service to mobile devices. You have total flexibility with the numbers you want to use. You can keep your existing numbers or get new numbers. 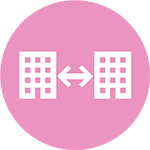 Extend your business reach and use any local area number no matter where you are located. Have a London number in Leeds! 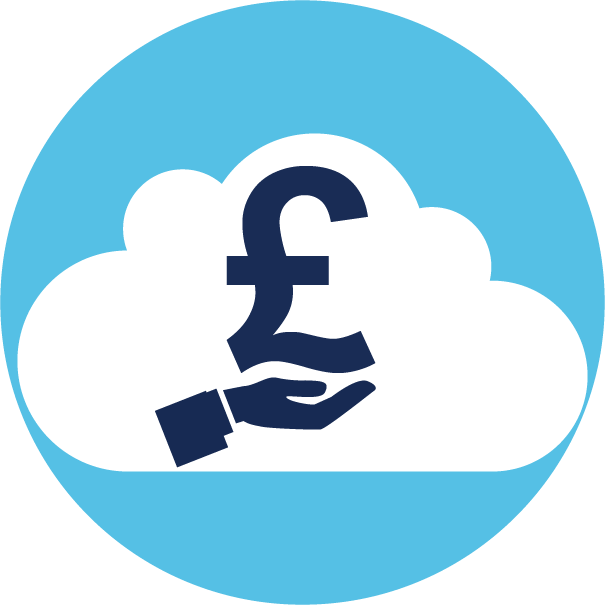 Because Elevate sits in the cloud, the service provides business continuity features that allows your organisation to carry on making and taking calls, whatever the circumstances. 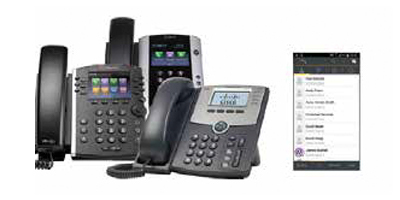 Elevate provides high standards of phone interoperability with its useful desktop and mobile clients plus a choice of premium handsets from a range of manufacturers. With an experienced in-house software development team, we can provide a positive user experience for both service use and performance monitoring. Easy to set up users, easy to follow reporting and billing. We lead on quality of service, scale and reliability. 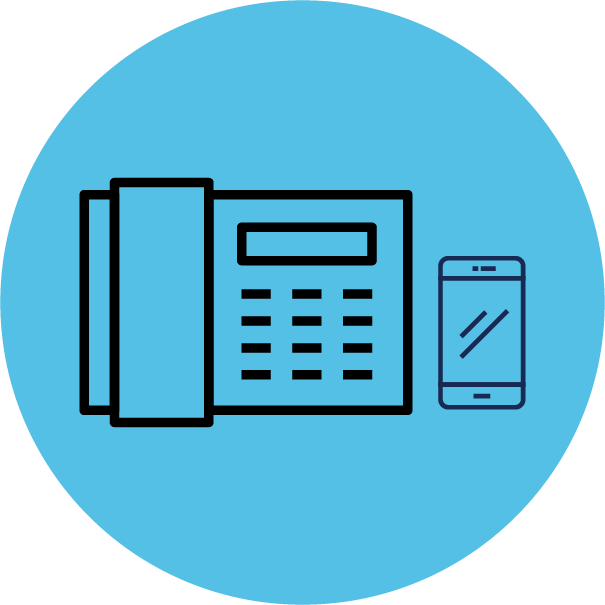 In addition to the network, we can easily and quickly transfer your existing phone numbers onto the Elevate platform. Broadsoft sits at the heart of Elevate, providing the broadest set of features and a sole focus on delivering the best user experience in unified communications. 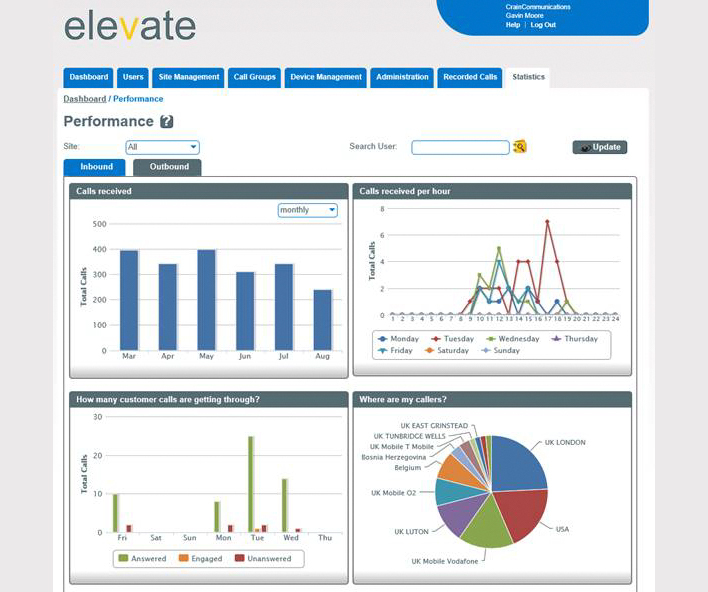 Elevate provides a broad range of call handling features that are accessed via the web portal. The dashboard gives you convenient access to information such as your call history, voicemail and recorded calls. Personalised settings are quick and easy to set, ensuring your calls are handled. Record inbound or outbound calls for compliance,customer service or audit purposes. This optional feature allows secure online access to file storage and retrieval of call details. You can set Elevate to record some calls, all calls or record calls on demand. 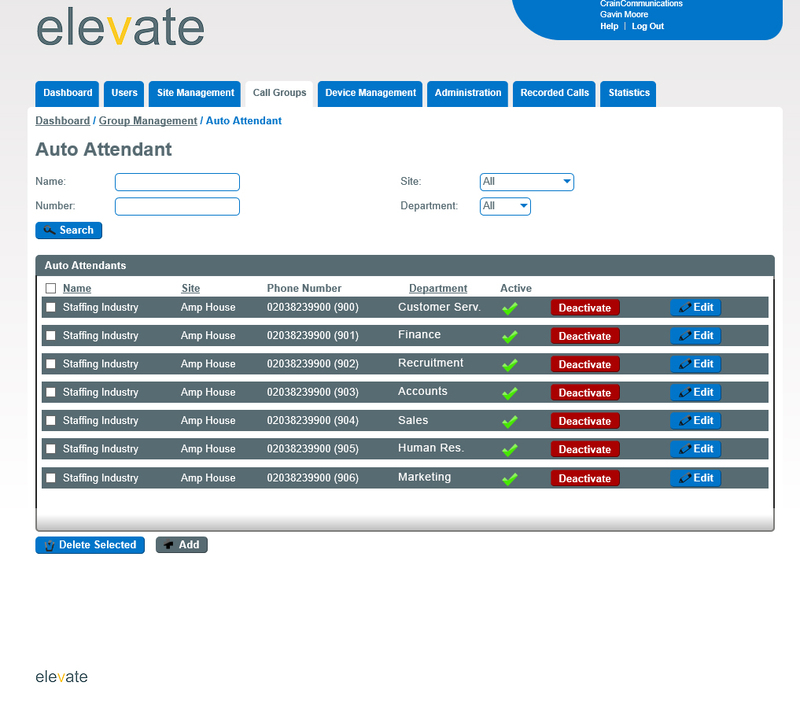 Elevate provides IT managers with a powerful administrative management capability while giving employees freedom to control calls quickly and effectively. Set up is quick and easily and you can choose to pass down control to the user or you can retain control of the individual user features. You can use Auto Attendant to provide callers with call routing options for different areas of the business or create announcements to inform callers of details such as opening hours and website address when the office is closed. Who Is Elevate Aimed At? Elevate is a very flexible, scalable pay-per-user system, making it suitable for SME’s, but it also capable of serving hundreds of employees, so is ideal for any size of business and is also highly effective for organisations that have more than one site working together, with cost saving benefits between sites. 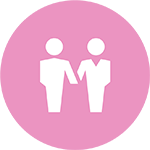 Businesses with employees who are regularly on the move or out of the office will never lose calls as each user can simply tell the system, at the click of a mouse, where their calls should be sent: their desk, their mobile (or both) or their colleague. If they miss a call they can pick up their voicemail no matter where they are. In the event of a disaster the services can be instantly moved across to a backup plan that can include, for example, diverting calls to different locations without loss of functionality and without expensive call forwarding costs. The service is provided centrally so you don’t need an expensive system on each site. 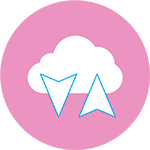 Elevate connects branch offices together, calls are free between locations and mobiles, and everyone shares the same dial plans and directories. Put calls on hold, play marketing messages, move calls seamlessly between users and offices and your customers will get the best experience when calling your business. Hosted on your behalf, there are no expensive maintenance or running costs and you only pay for what you use. 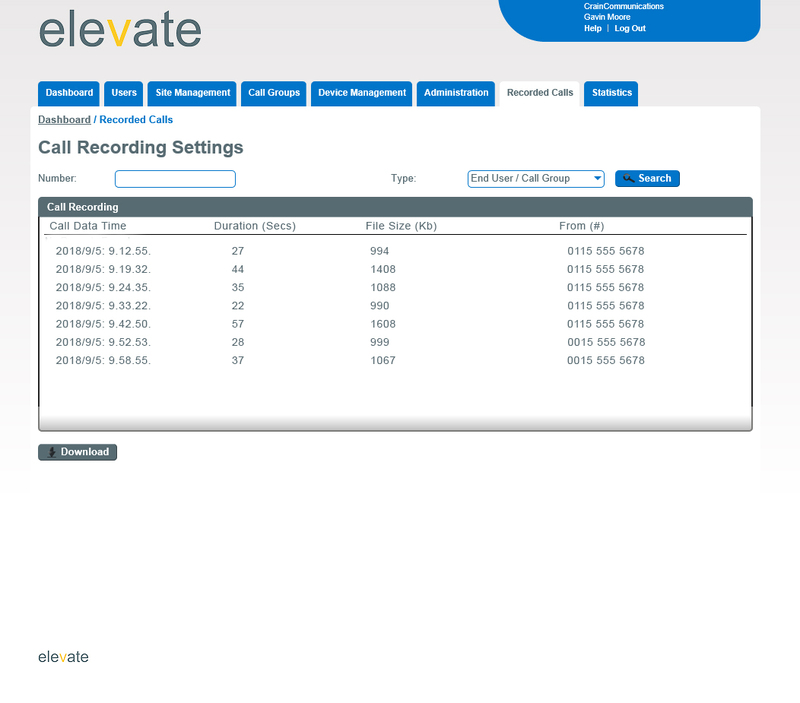 Elevate provides a cost-effective way to record calls. This centralised feature means calls can be recorded from any location, in any direction and configured instantly at the click of a mouse. If you would like to learn about the Key Features within Elevate, the Choice of Handsets or Optional Add-ons Download the PDF below. If you would like to review the way technology can improve interactions with your customers, we can help. 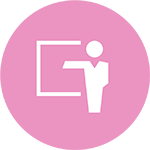 We specialise in helping you to communicate efficiently and effectively. We work closely with you every step of the way. 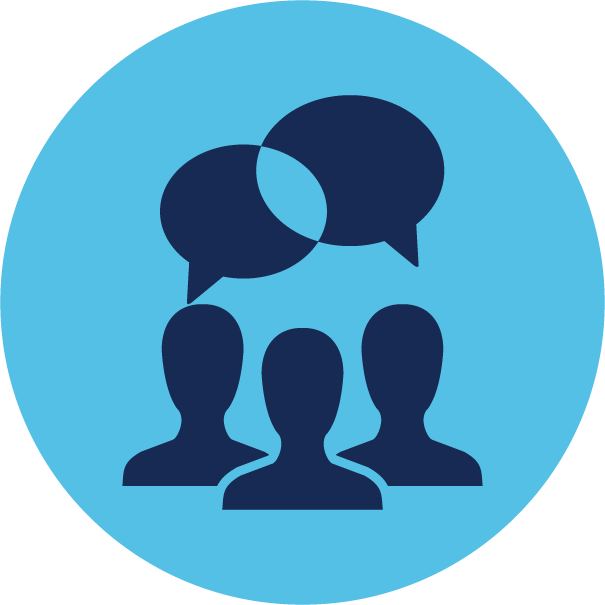 We offer a no-obligation review and ensure that we fully understand your goals – just fill in the Enquiry Form below to get the ball rolling. 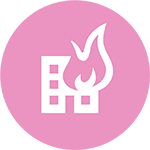 If you need quick answers and the pink Chat Online bubble is showing, jump in and give it a go.